DDU Entrance Exam 2019 will be conducted by Deen Dayal Upadhyay Gorakhpur University for admission to various UG courses offered at the University campus. The University offers admission to various courses such as B.Sc, BA, B.Com, BBA etc for the academic session 2019. The candidate who wishes to seek admission in the said courses needs to fill and submit the DDU Application Form 2019. In the application form, applicants need to provide their Personal Details, Educational Qualification Details, upload necessary images as per the specifications and make payment of the application fee. On successfully submitting the application form, the University will issue the admit card online at its official website. Check more details about DDU Entrance Exam 2019 in the article below. Latest: Application Form for UG Courses has been released. Scroll down to check the same. 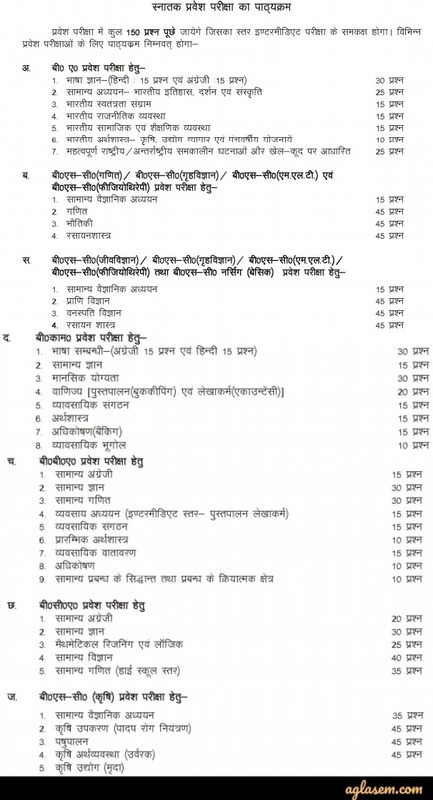 The Entrance Exam for admission to Deen Dayal Upadhyay Gorakhpur University will be held as per the schedule. The candidates will be shortlisted for admission on the basis of their performance in the DDU Entrance Exam 2019. The schedule for DDU Entrance Exam 2019 is given in the table below. 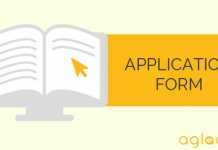 The DDU Application Form 2019 are available in online mode. The applicants must submit their online application before the due date. In the online application form, applicants should valid details such as their Personal Details, Academic Qualification Details, and other necessary information. Also, the applicants need to upload their passport size photograph and signature as per the specifications. Next, candidates then can proceed to make payment of the application fee. The application fee for DDU Gorakhpur University Entrance Exam 2019 shall be paid by online mode via Credit Card/ Debit Card/ Net Banking. The DDU Admit Card 2019 will be issued online after the completion of application process. The admit card for DDU Entrance Exam 2019 is available for download a week or two before the exam. 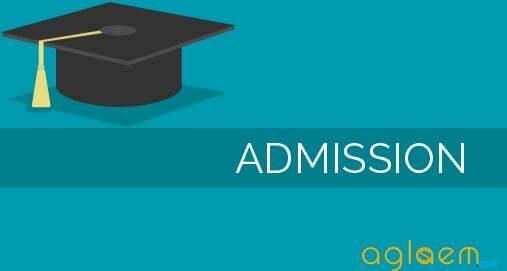 The applicants will not receive the Admit Card by post. The DDU Entrance Exam Admit Card 2019 consists of the basic information about the exam such as Date, timing, and address of the exam center. DDU Entrance Exam Result 2019 will be published online at DDU Gorakhpur website. No separate intimation shall be sent to the candidates in this regard. The candidate should obtain marks equal to or greater than the minimum cut off marks in order to qualify the entrance exam. The selection of the candidates for various UG courses for the academic session 2019 will be on the basis of candidate’s performance in the entrance exam. The candidates are advised to check the website regularly for updates. After the exam is done successfully, the University uploads the answer key a day or two after the exam. The DDU Answer Key 2019 consists of the correct answers to the questions in the entrance exam. The Answer key of DDU Entrance Exam 2019 will be available in online mode and can be downloaded from the University’s official website in pdf format. With the help of Answer Key, candidates can cross-check their answers with that given in the answer key, calculate their probable marks and estimate their chances of clearing the entrance examination for admission to the desired course. 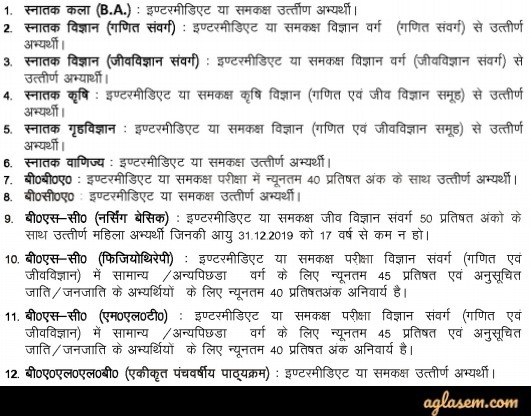 Deen Dayal Upadhyay Gorakhpur University will release the call letter for DDU Entrance Exam 2019. Candidates must download it form the link given below. It is must to carry this call letter at the time of counselling. Candidates need registration number and date of birth for downloading it. The Cut off is the minimum qualifying marks or percentage that the candidate must obtain in the entrance exam in order to qualify. Those candidates who obtain marks equal to or greater than the cut off marks will be considered as qualified. The Cut off for DDU Entrance Exam 2019 is not yet available. However, candidates can check the cut off for DDU Entrance Exam 2017 and 16 below and set their goals for the admission in the academic session 2019. The direct link to check the same is given below for the sake of candidates. For detailed information about the DDU Entrance Exam 2019 – Download Information Brochure. hey there it will start soon. Sir, rsistration no.DDUPG183000140 & roll no.1012900309 hai , plz reply me…..
Sir b.com 1st year ki classes kabse start hogi?